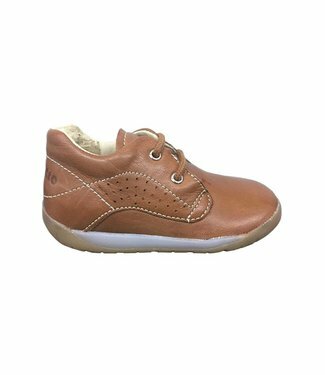 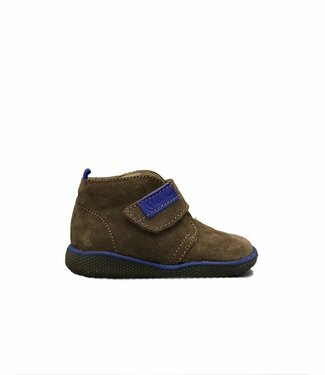 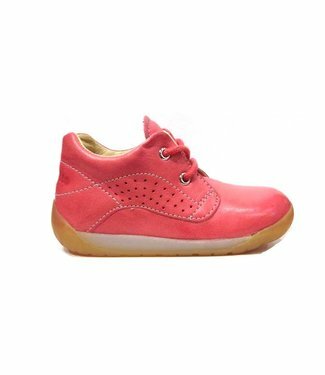 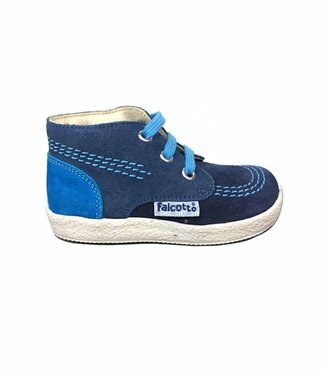 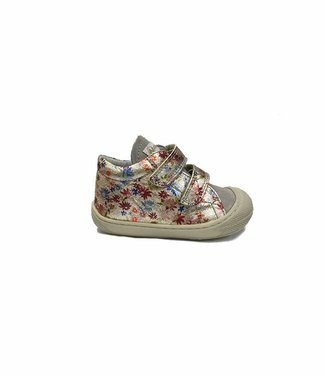 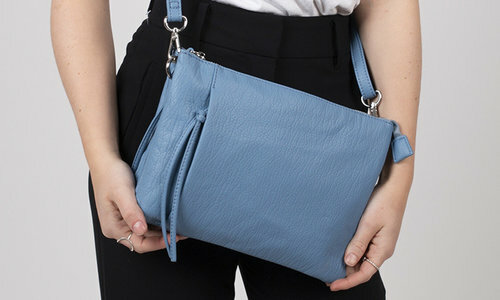 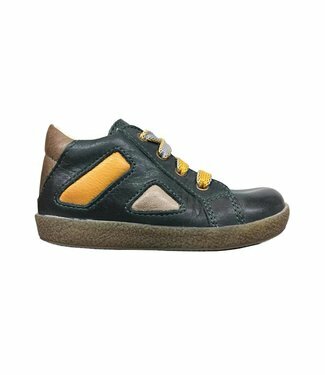 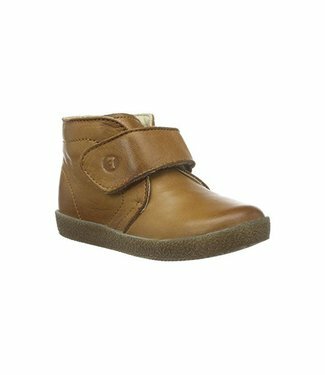 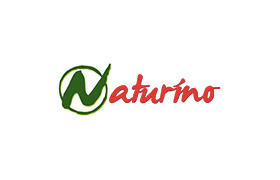 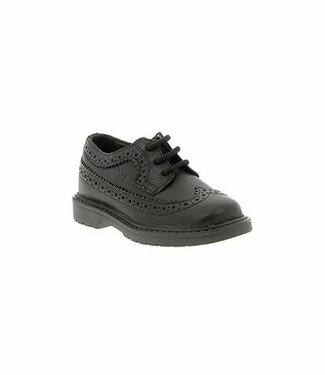 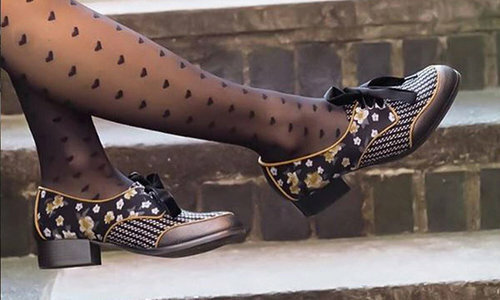 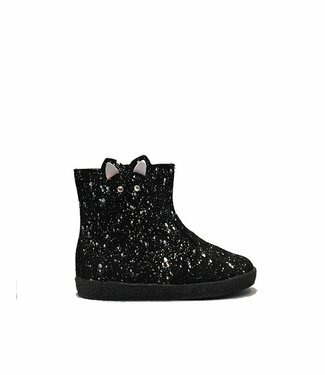 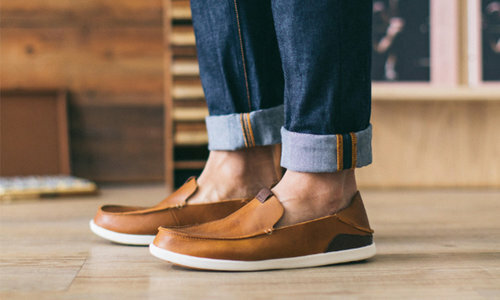 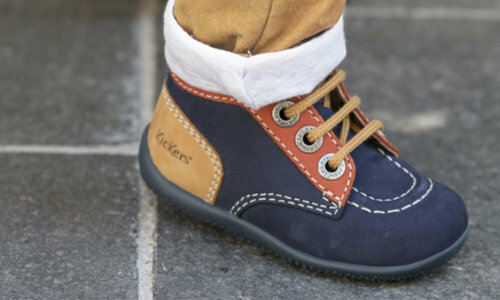 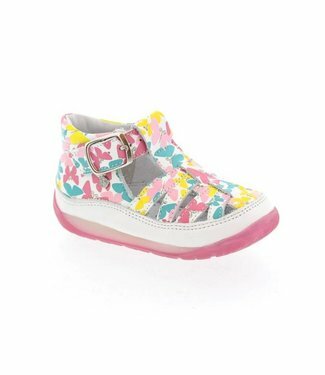 The Naturino brand was launched in 1988 by Falco, that manufactures and distributes children’s shoes and shoes for men and women all over the world. 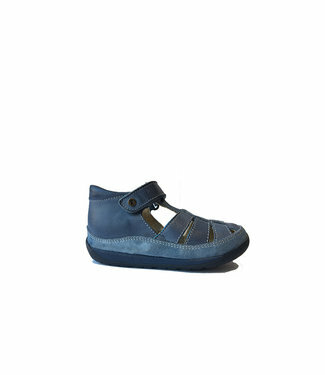 The exclusive soft “Sand Effect” which characterize Naturino shoes is the ideal support for correct foot development. 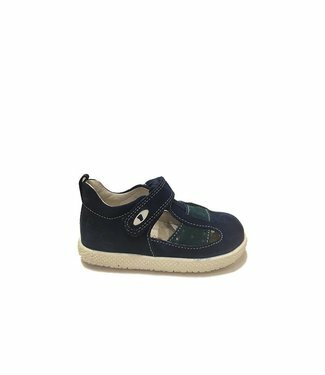 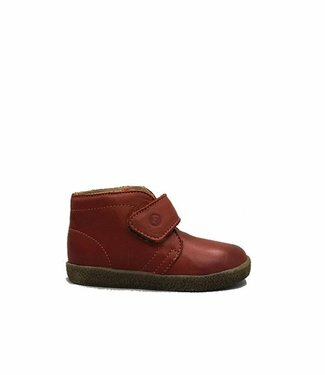 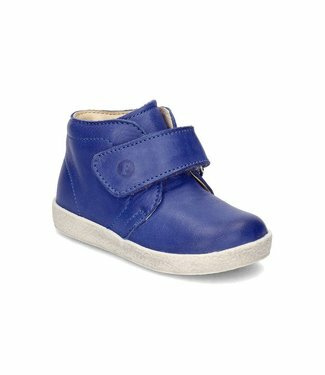 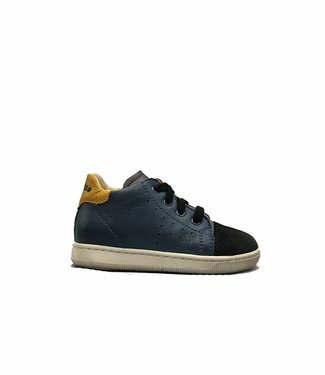 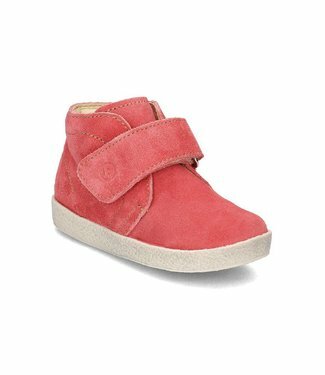 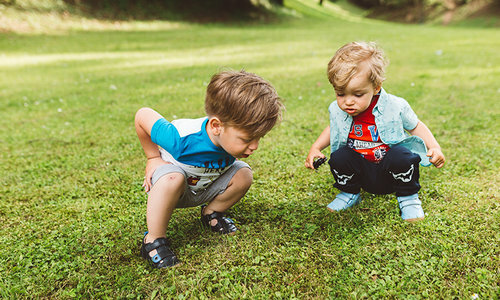 The Falcotto line, designed for children who start to crawl and take their first steps, offers shoes that protect your baby’s feet without restricting movement and ensure correct development. 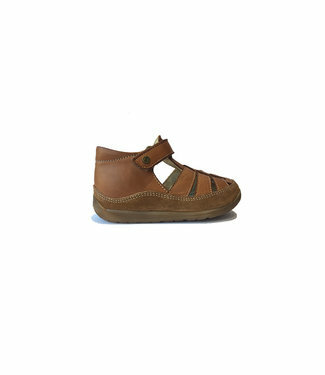 Those products are the result of ongoing collaboration with pediatricians and direct dialogue with mothers.